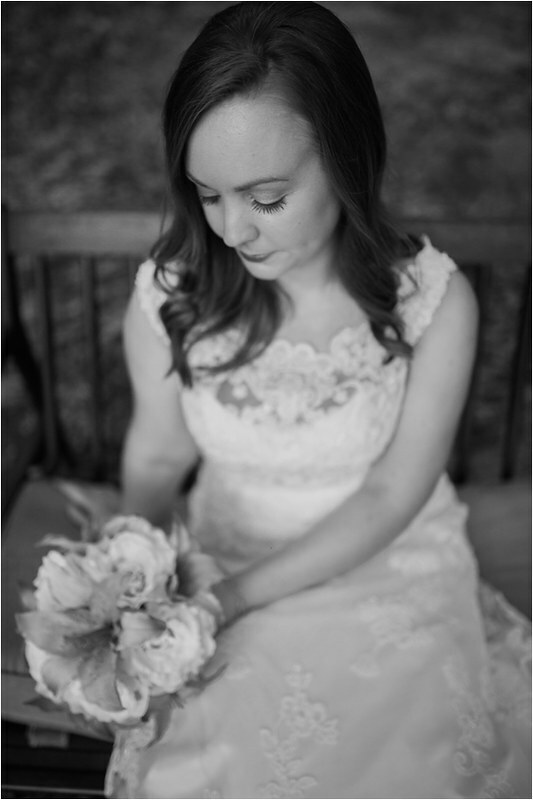 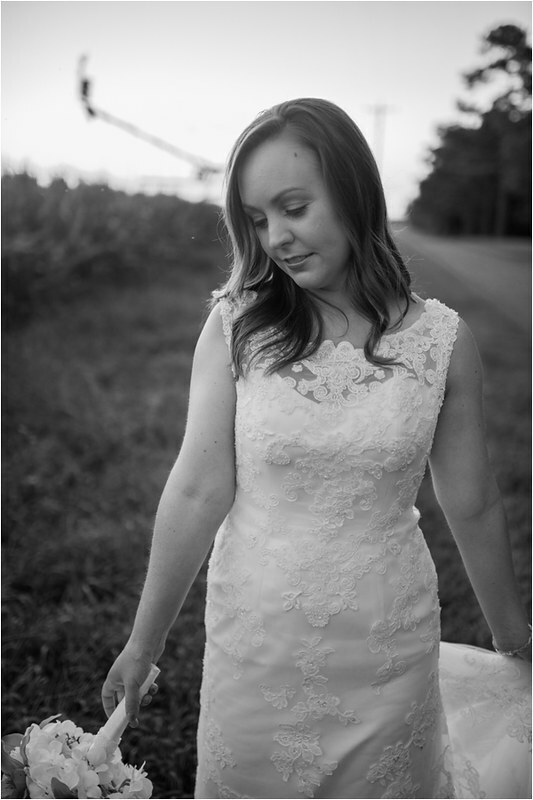 I first met Lauren a year ago to discuss photographing her wedding and was instantly drawn in by how sweet and loving this beautiful lady is. 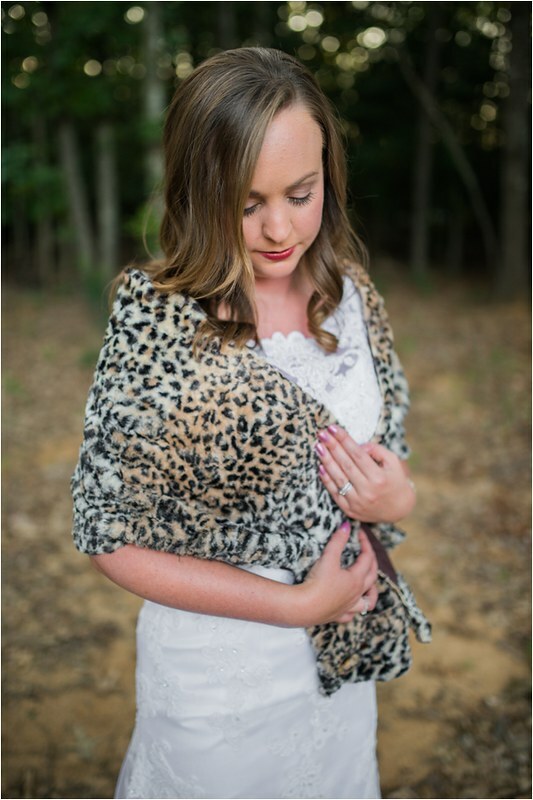 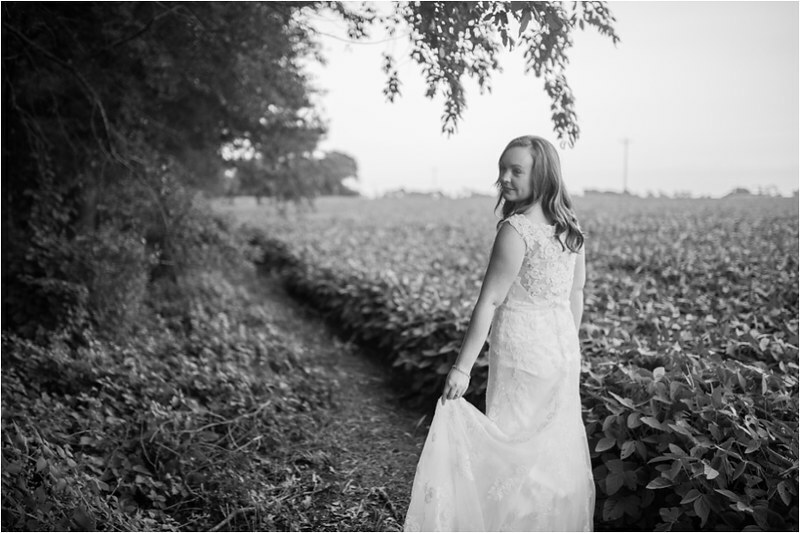 Just days after we booked her December wedding I found out that I was expecting not one but two little ones and that I would no longer be able to capture her day. 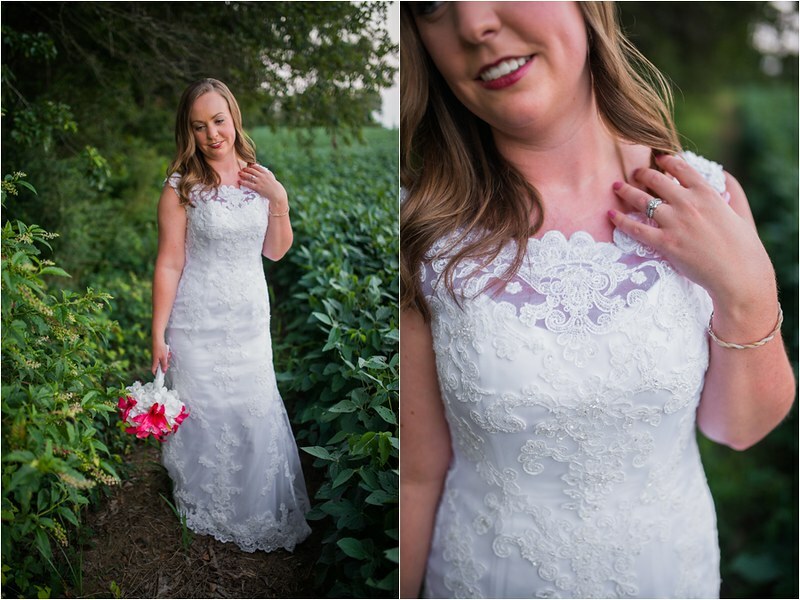 I was bummed to be missing out on what sounded like such an amazing day, but I did get the opportunity to capture Lauren and Dustin’s engagement session. 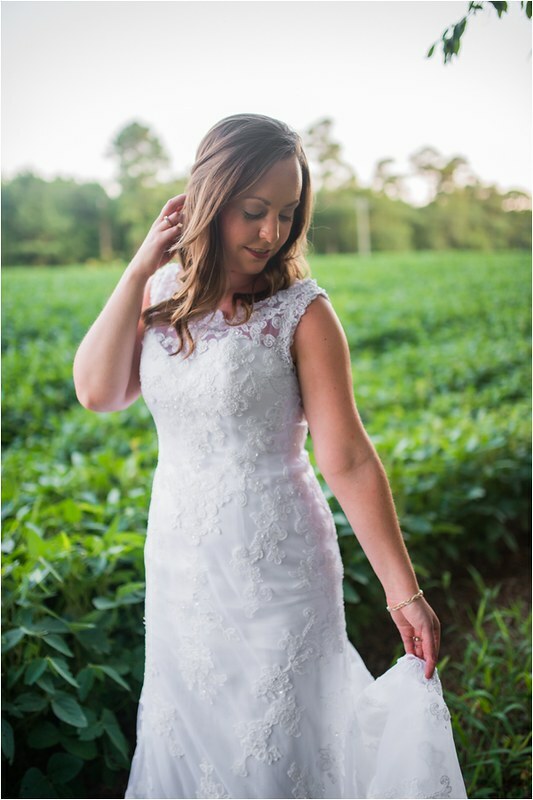 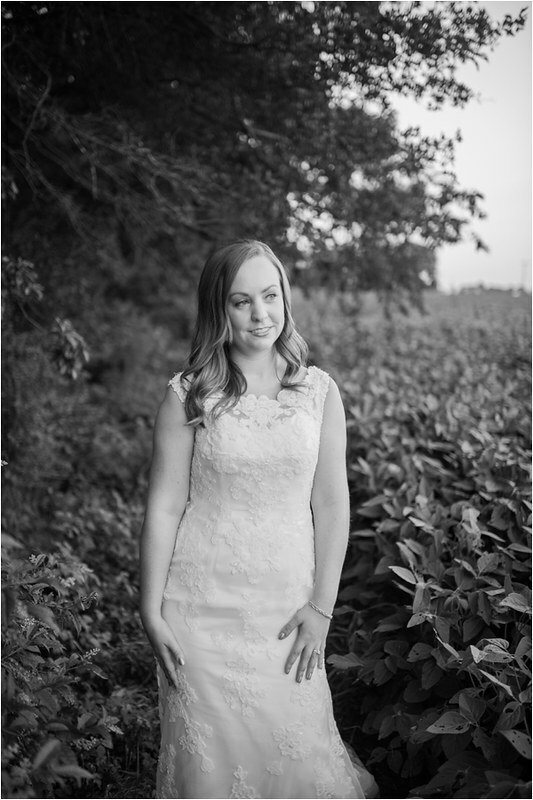 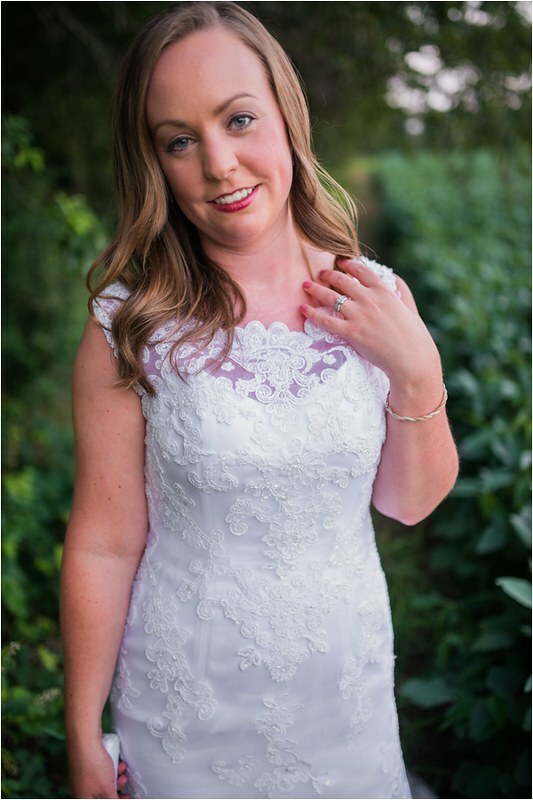 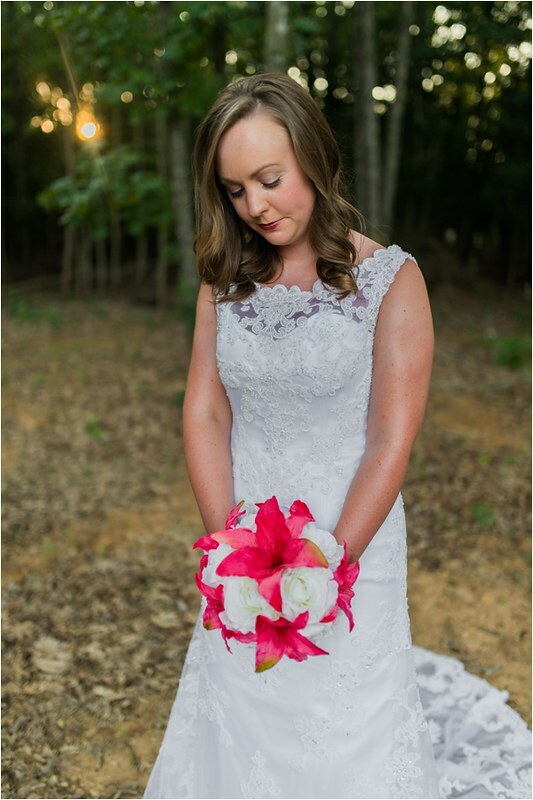 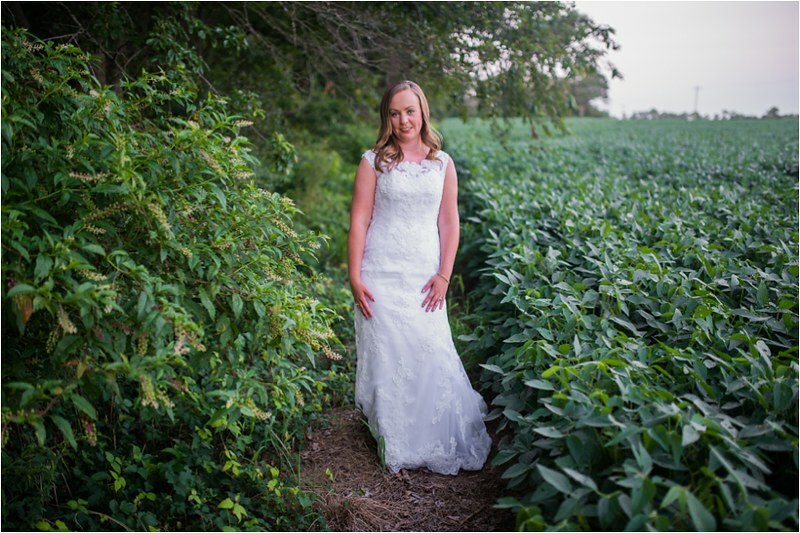 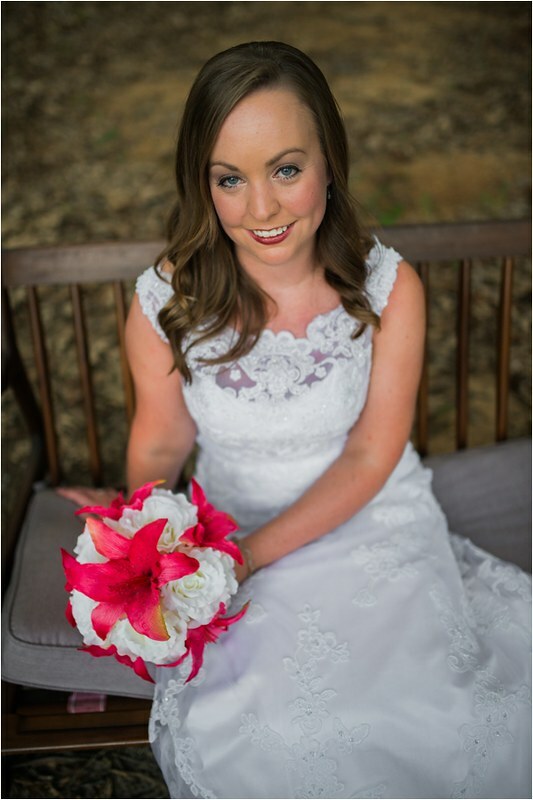 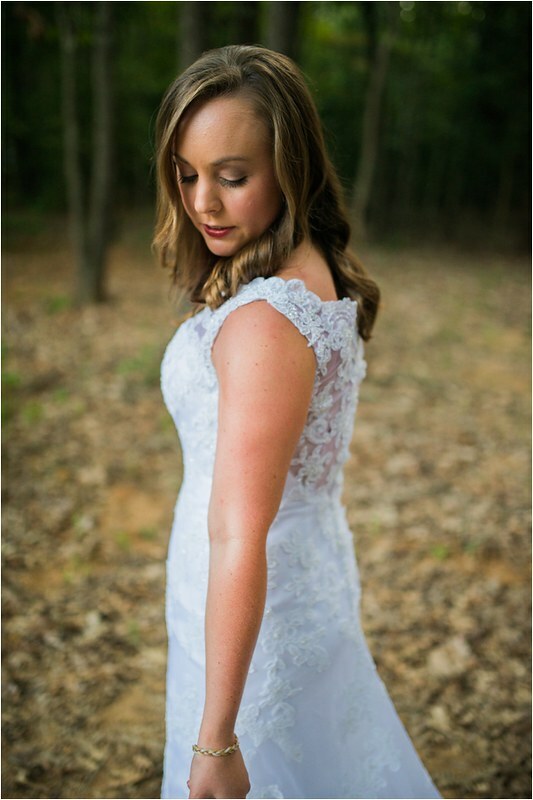 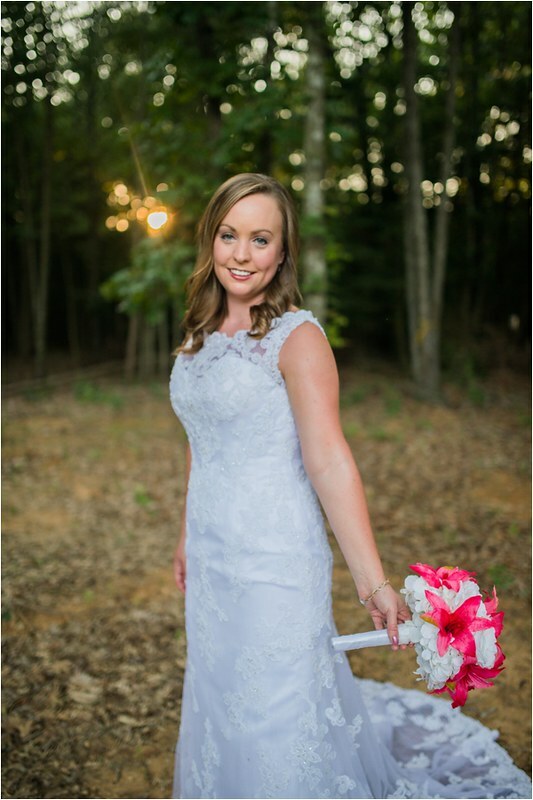 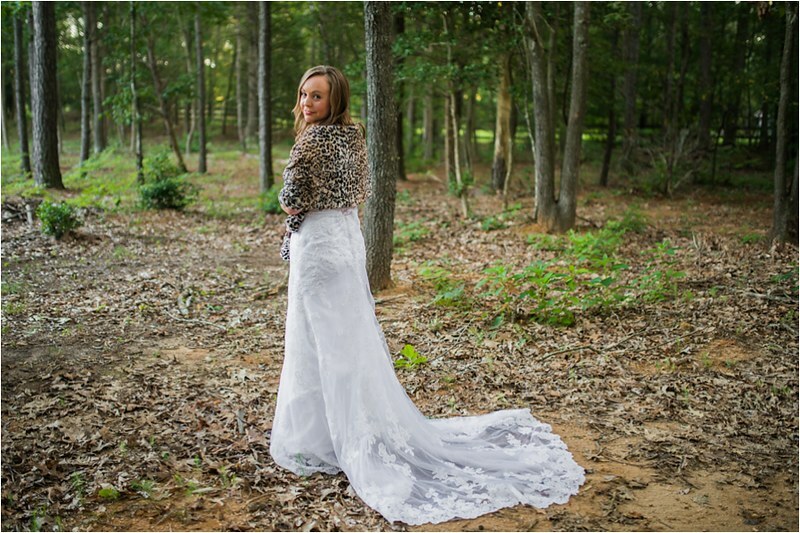 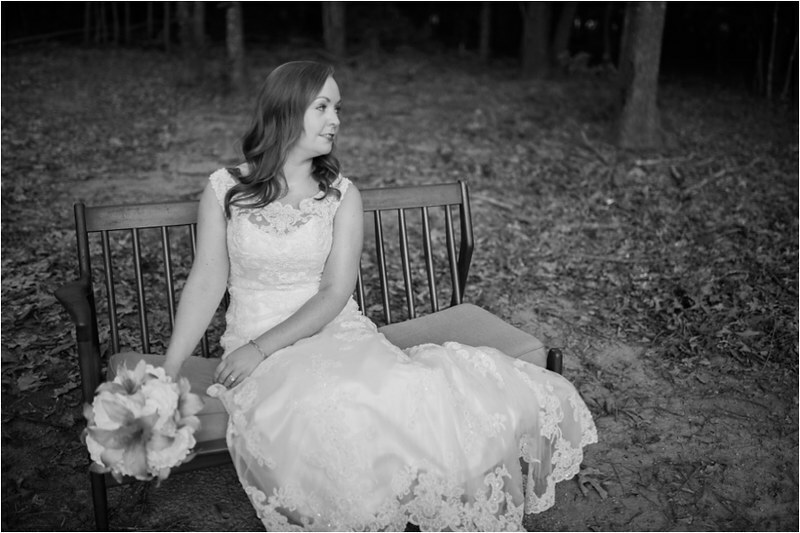 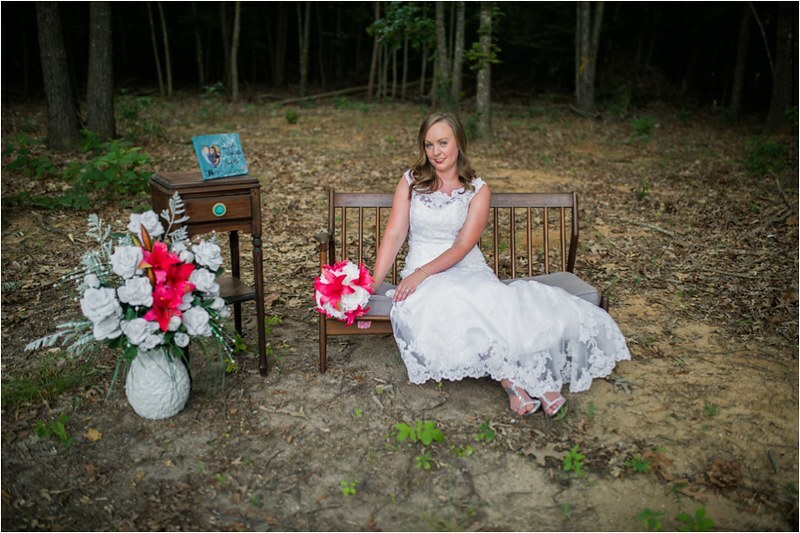 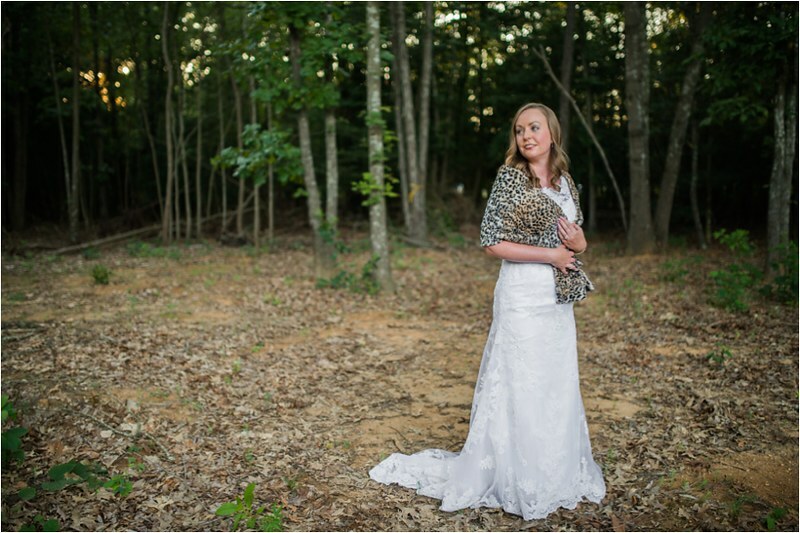 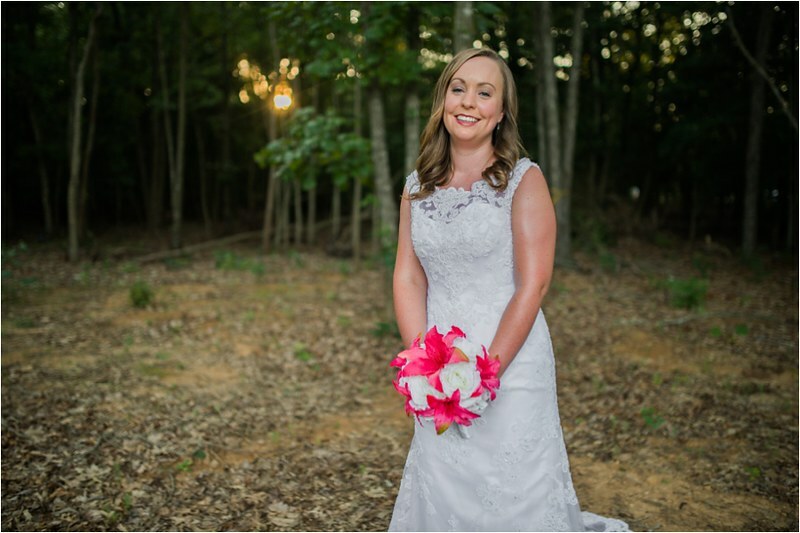 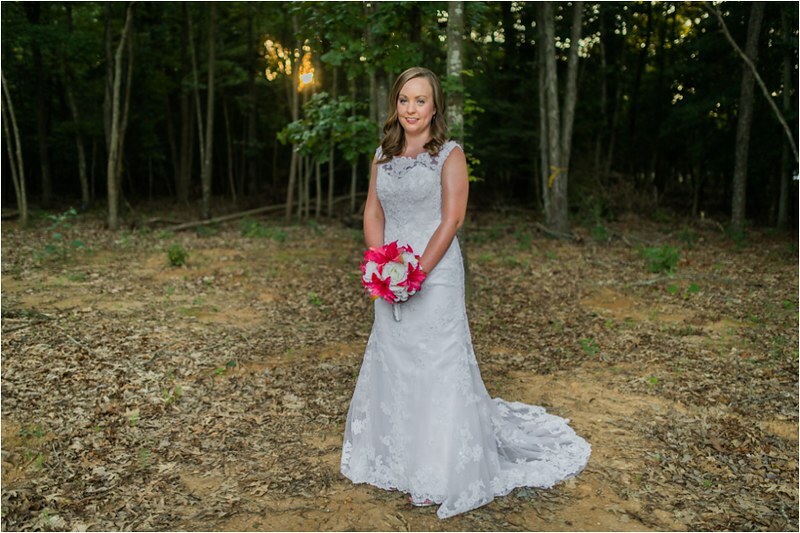 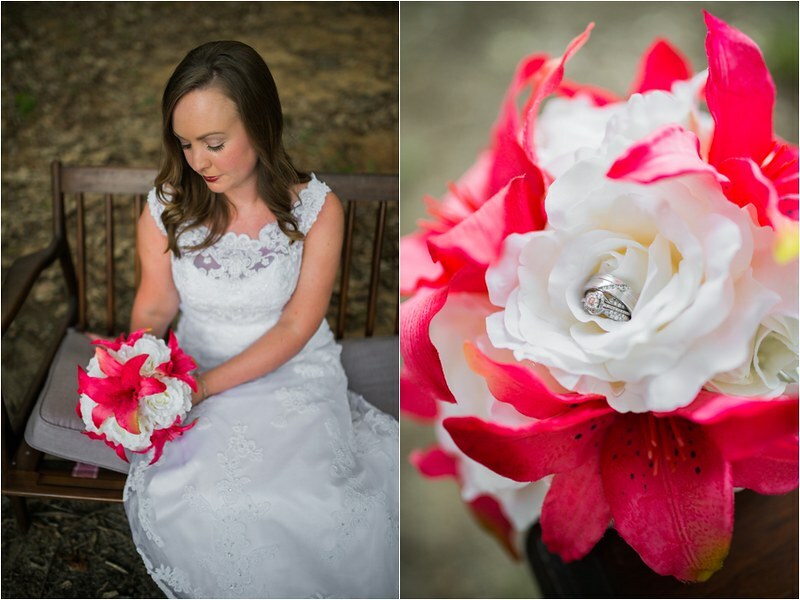 So you can imagine how thrilled I was to be able to work with Lauren again this past week for some very Eastern Shore inspired bridal portraits. 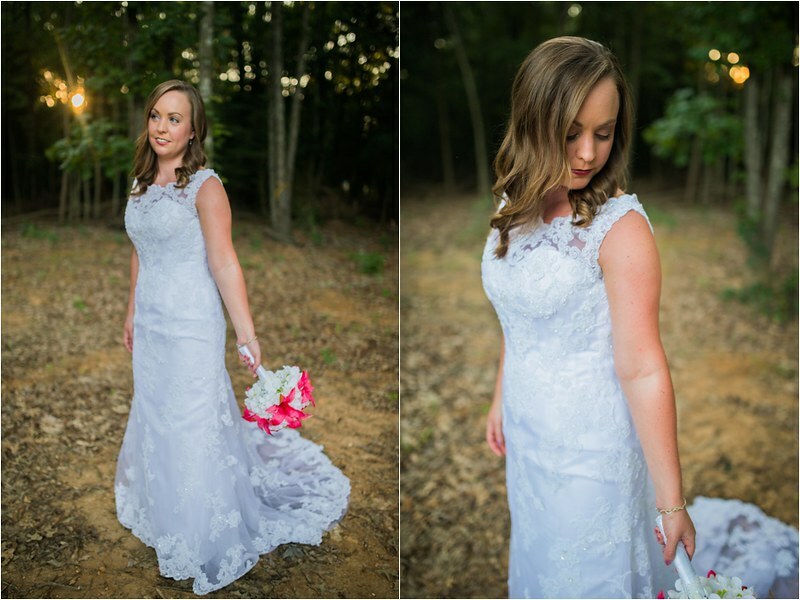 I had so much fun doing these; Lauren is just as beautiful inside as she is on the outside and is such a pleasure to be around 🙂 Lauren-thanks a ton for coming and breaking in our new property and braving through the mosquitos!